What happens when comic book readers from different generations swap stories of their favorite modern and classic books? Let Your Geek SideShow presents… Then and Now– a new pop culture podcast! 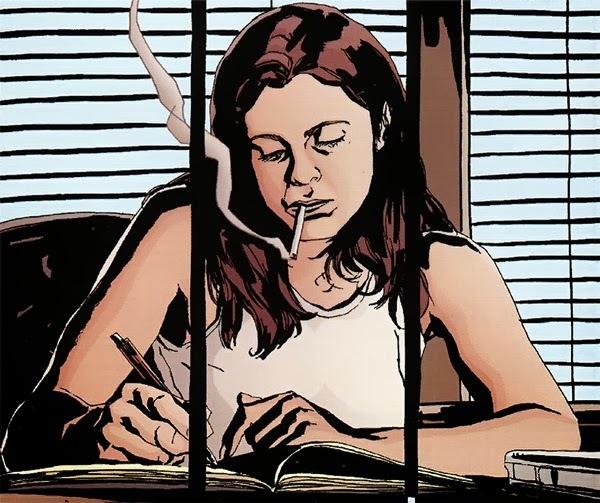 Jessica Jones: Volume 1- Uncaged! You can check out the full Then & Now podcast on iTunes. Keep an eye out for new episodes and more ways to listen coming soon.